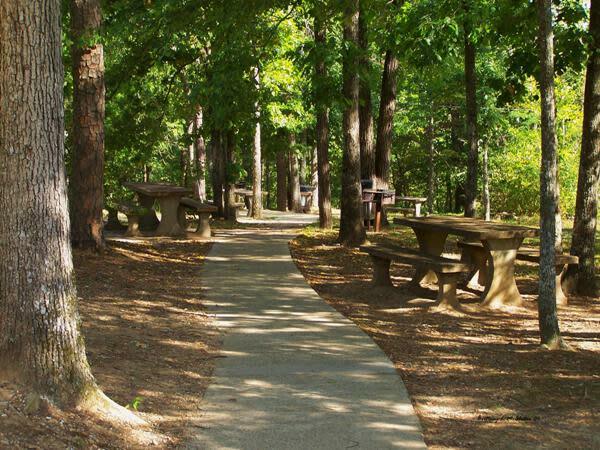 DeSoto State Park offers overnight accommodations such as rustic cabins, modern chalets, campgrounds, and motel rooms. 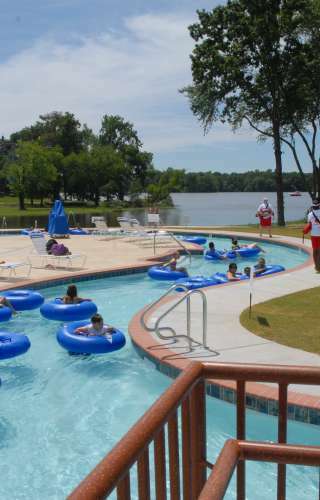 Hiking and Biking trails, swimming pool, playground and picnic area are just part of what awaits you in this park. Voted as one of America’s top 10 state parks by Camping Life Magazine in its April 2006 issue! View majestic scenery, waterfalls, and canyons. Walk the 1,000-ft. Talmadge Butler Boardwalk Trail. 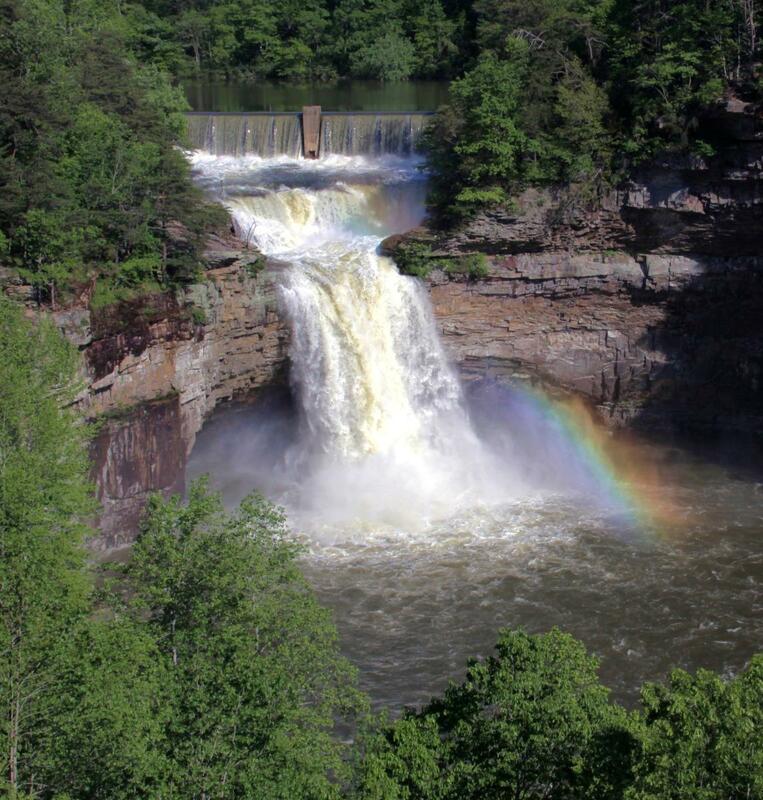 Enjoy scenic vistas and waterfalls along the beautiful Little River Canyon National Preserve. Bring your camera - you will want to capture the beauty of this area forever. Follow a 23-mile drive along the canyon’s rim for spectacular vistas into the 700-foot deep gorge, the deepest gorge in the eastern United States. 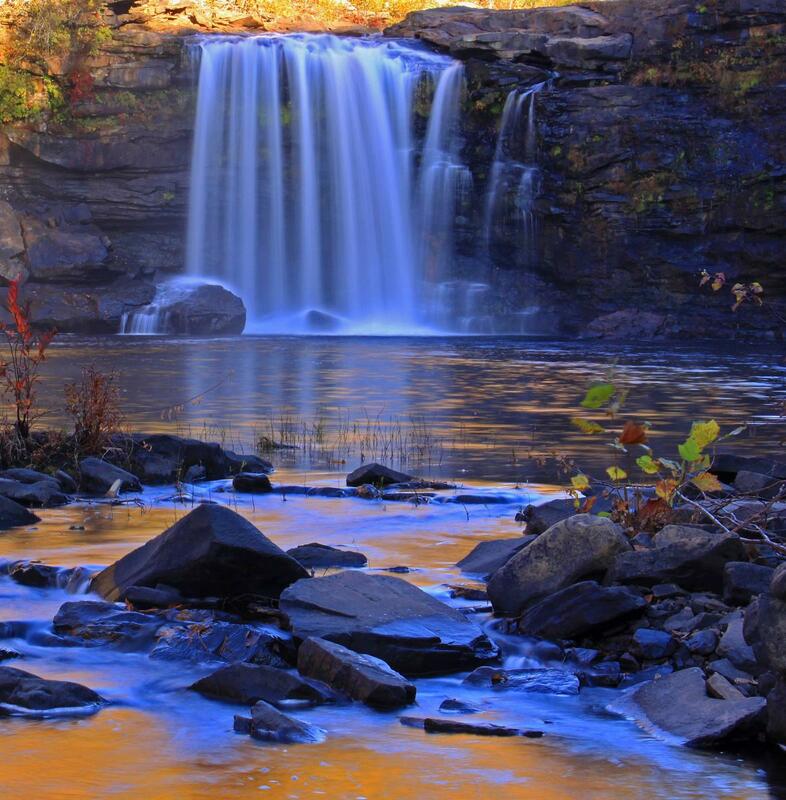 Visit Little River Falls off Hwy. 35 near Fort Payne. 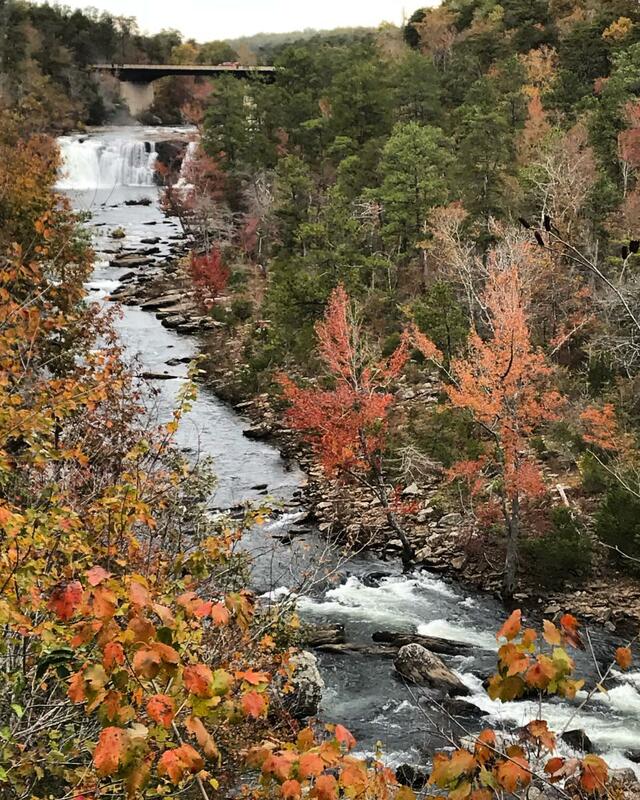 Little River is perfect for whitewater kayaking, canoeing, hiking trails, rock climbing, and rappelling. 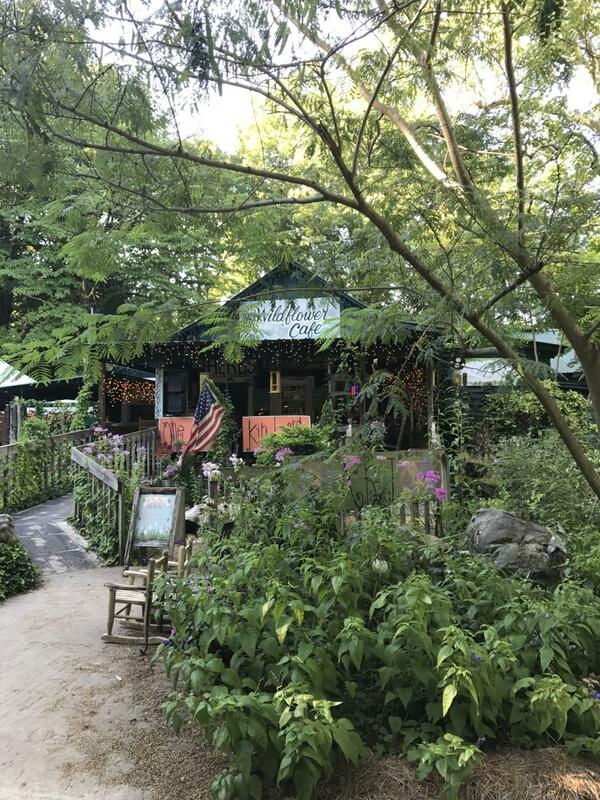 Beautiful setting on Lookout Mountain, Wildflower Café is known for its ambiance and fresh delicious food in a fun shabby chic atmosphere. Their tomato pie was featured in Southern Living’s “100 Places to Eat Before You Die.” Homemade desserts. 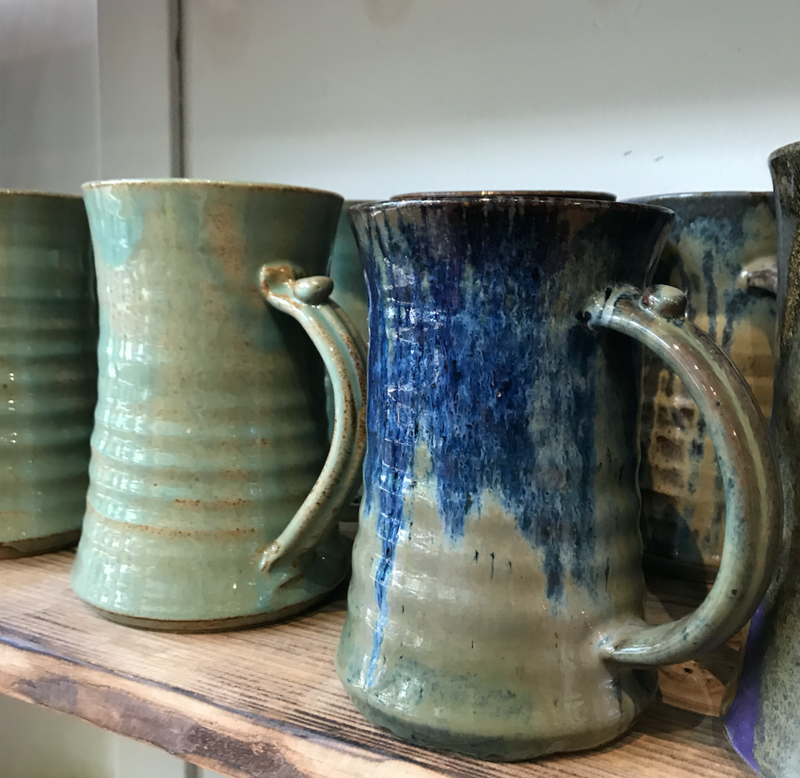 The gallery includes a large selection of pottery from whimsical face jugs to custom made dinnerware as well as original oil paintings and art prints. Learn pottery making, glazing techniques, clay sculpturing, and more at the hands-on learning center. One World Adventure is an outdoor education group that connects participants to the outdoors through adventure and ecotourism programs. Go on an outdoor adventure with True Adventure Sports. 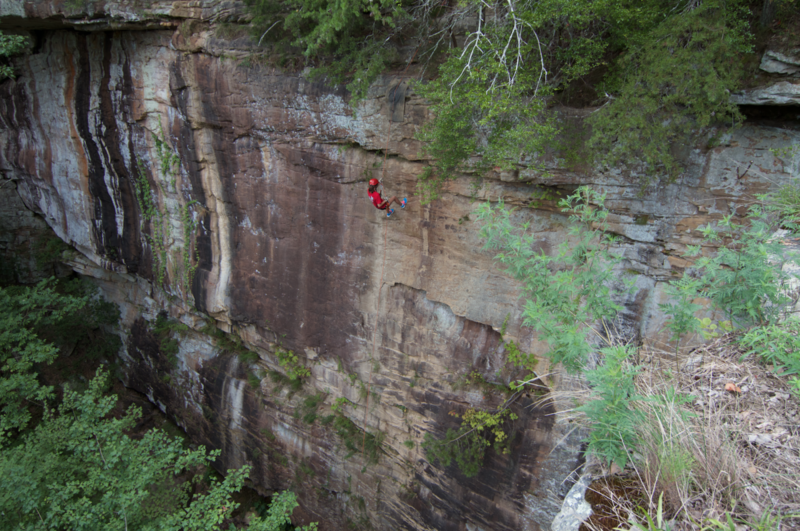 They offer rappelling, rock climbing, camping, caving, and kayak adventures. 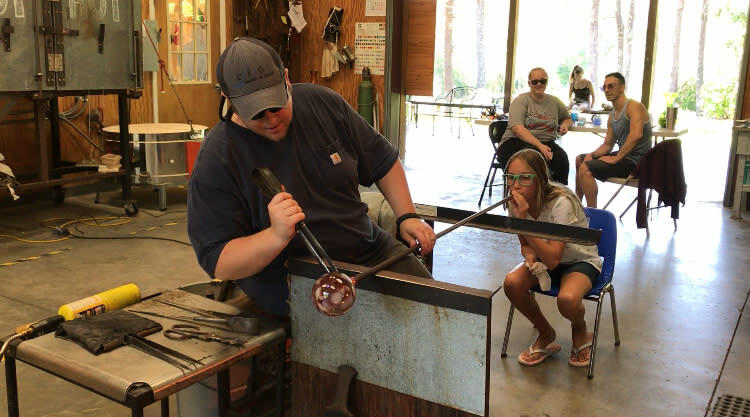 Orbix Hot Glass has a beautiful gallery to purchase one-of-a-kind pieces, and they offer numerous classes where visitors can blow their own ornaments, sculpt a flower, and create a paperweight. 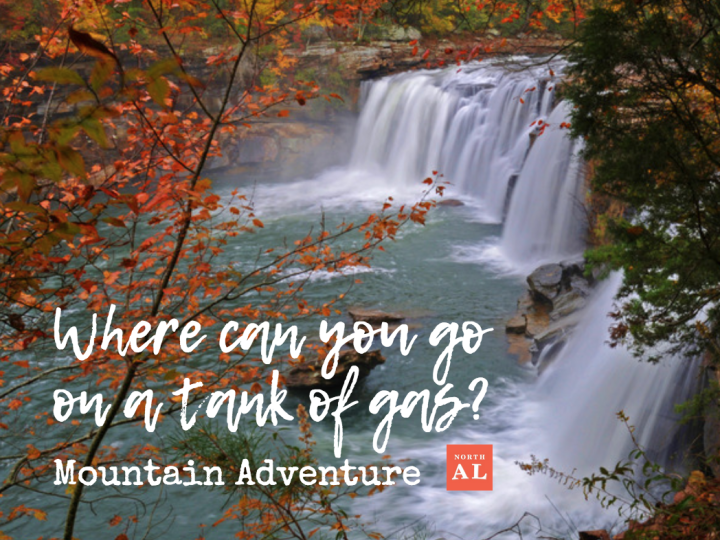 Atop Lookout Mountain, Cloudmont is 600 hundred acres of forest trails, waterfalls, and streams. It’s also home to Alabama’s only snow ski resort. Since 1970, advanced snowmaking equipment and patient professional instruction have provided Cloudmont’s ski expansion to include two one thousand foot beginner/intermediate slopes. Two pony lifts take skiers to the top of the slopes that have an elevation of 1,800 feet and a vertical rise of 150 feet. Snow only happens when conditions are favorable. 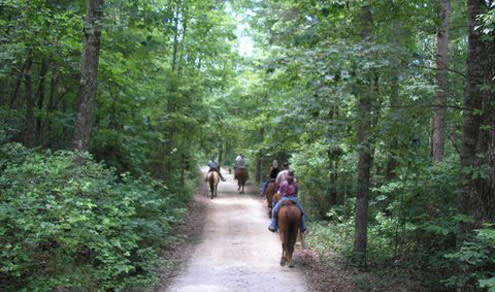 Golf course, daily trail rides, and a variety of lodging. 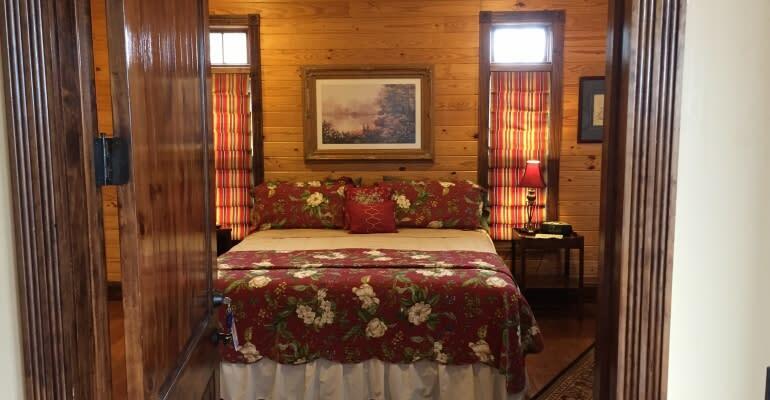 The Inn sleeps up to 26 comfortably in the 12 rooms, each with a private bath with claw foot tub and/or showers. You will be served a southern style breakfast guranteed to give you a good start to your day. 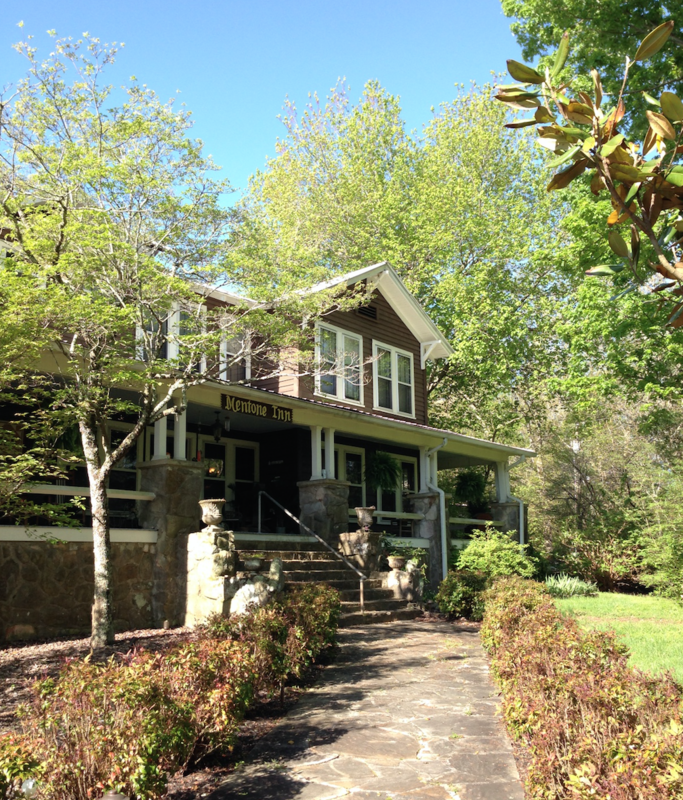 Enjoy the big porch and rocking chairs and feel free to explore the grounds and relax under the trees.Located in the heart of Mentone, pet friendly, queen-size and full-size rooms. Mentone&apos;s only inn perched on the edge of Lookout Mountain. The cozy accommodations provide guests with a breathtaking view of three states. There are four suites available, each with a sofa, table, bed, tv, DVR, and private bath. Enjoy your breakfast with others on the main inn level on the deck or in the privacy of your own suite.